The holiday season is upon us! Whether you celebrate Christmas, Chanukah, Kwanzaa, or Festivus for the rest of us, this time of year provides a wonderful opportunity to gather with family and friends and shower each other with a little love. 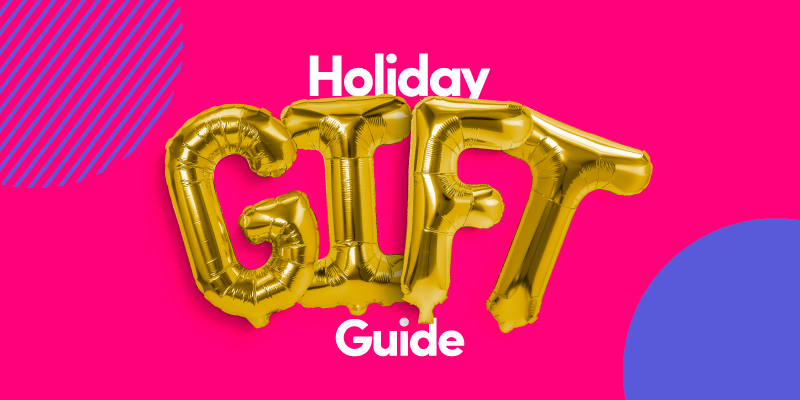 In case you need some holiday shopping inspiration, the team here at monday.com put together a little gift guide. We listed it all in a monday.com board, of course, because there’s no better way to visualize and organize information! Just click on the different columns to filter the gifts by price point, category, and recipient. PS: Want to give your team the best gift ever? How about a project management tool your team would love to use 😉 Today’s the last day to save 15% on any yearly or two-yearly monday.com plan! Catch our Cyber Monday deal before it ends.